Visiting the dentist is something that can be very easy to put off. Making the effort to get your teeth cleaned is not always on the top of your list. But, you know that it should be. Your dental health will stick with you for the rest of your life, so you want to make sure that you keep up with it. There are a few quality of an exceptional dental clinic in New Orleans that will make it so much easier to say yes when it time to book your appointment. Exceptional Dental strives to embody the following attributes to make your experience with us the best it can be. One of the number one things that people look for at the dentist is the level of cleanliness. You won’t know that you are protected from potential infections and that the environment is conducive to quality dental work. An office that is obviously clean will make you feel more at ease during your visit. At Exceptional Dental in New Orleans, our office is kept clean and ready for your visit. Another important factor is the friendliness of the staff. Going to the dentist might already be an inconvenience to you so the last thing that you need is for the staff to be unagreeable. At Exceptional Dental in New Orleans, we put our patients first. We want to do everything we can to make sure that all of your questions are answered and that you have the best experience possible. During your visit, we want you to feel comfortable. Sometimes going to the dentist and having someone look in your mouth or take x-rays can be a weird experience. But, we want you to feel like you are in good hands. Everything we do is centered around making sure that you are comfortable as you can be. We strive to put our patients needs first. Last but not least is the quality of dental work that we do. 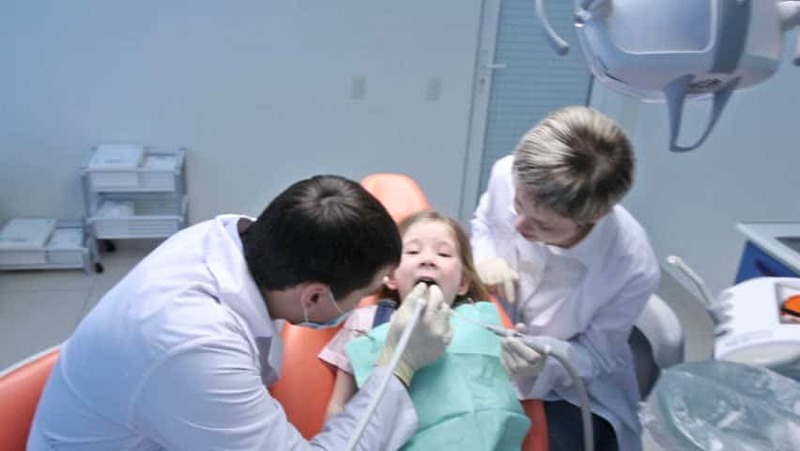 Exceptional Dental in New Orleans gives you quality dental work, at an affordable price. We do everything in our power to ensure that you have the best quality work done. Our staff is professional and wants to go out of their way to solve whatever dental issues you have. Exceptional Dental wants to help you obtain quality dentistry in New Orleans. We encourage you to contact us with any questions or comments you may have. Or feel free to give our Mid-City location a call at (504) 900-1195.